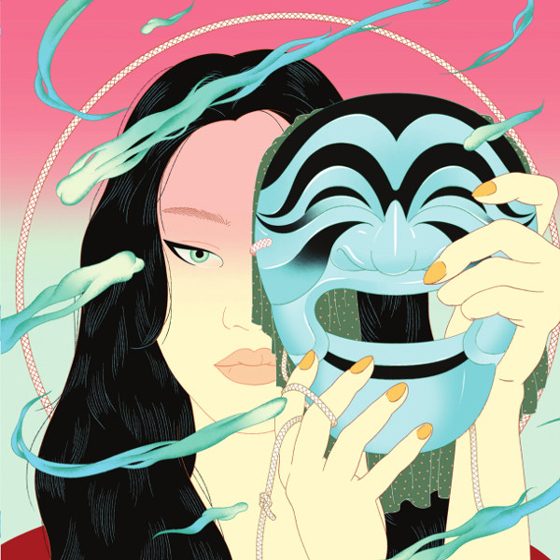 After making her Ninja Tune debut last year with Once, Peggy Gou has announced that her next EP will arrive through a new label of her own. Gou will release a new EP titled Moment on April 19 through her freshly formed Gudu Records. You can find the effort's artwork above, illustrated by Jee-ook Choi. Alongside the announcement, Gou has shared the effort's A-side, titled "Starry Night." You can hear it in the player below.